A no cost service for media professionals. Created by top music supervisors. 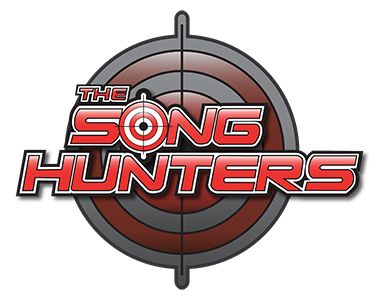 The SongHunters find the perfect song for your visuals. FAST. FREE. Let us hit the mark for you. Give yourself a chance to be heard. ...in all areas to choose from. Dave Hnatiuk, David Weiss and Doug Diamond are hands on and believe the quality service does not stop at sending a music file to choose from. They believe in follow-up and follow-through and are there for you as long as and to the extent that you need them. They not only provide great songs for your needs, but also provide you with some great solicitations for your music on their own projects. Do I recommend them? You bet I do! And that recommendation is earned, not just given!" They listen attentively to each of my submissions and end up getting me a synch license every so often - from Airwalk Shoes to the Bravo Series, "Donny!" These guys are professional, helpful, and prompt with communication, working hard to get my music placed. And they're nice guys too! Thanks SongHunters!" David Farbman, best-selling author of "The Hunt"
Your service is excellent, adds value and helps affordably take music-for-video work up a notch. Love it!" 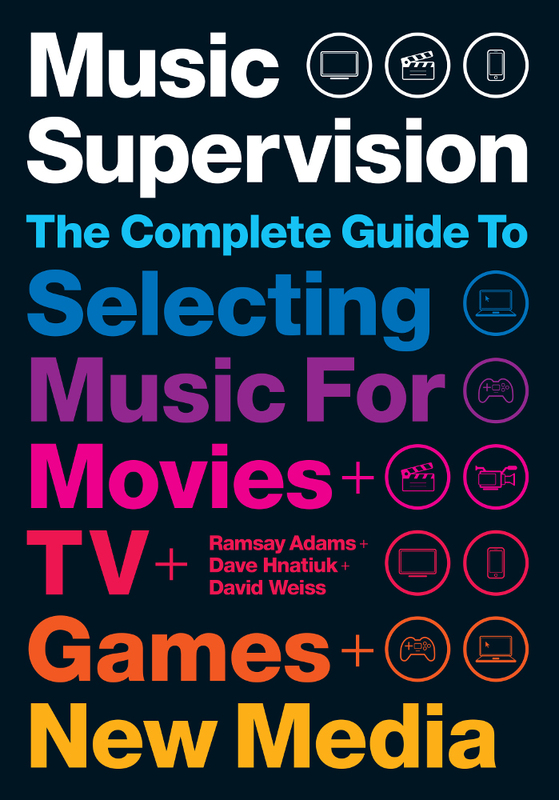 "It's not just a music library resource, it’s also a music supervisor!" Sign up for our free newsletter. Note: this is NOT our Music Providers List.